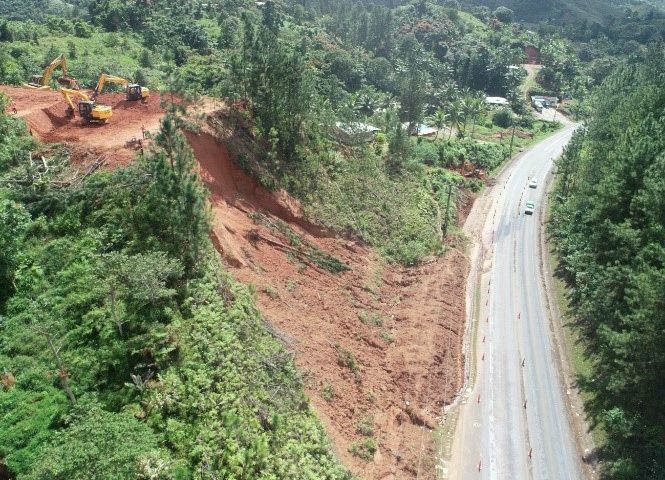 Fiji Roads Authority (FRA) is advising members of the public to be aware of localised flooding. Several low lying roads and crossings, including the Veisari Slip on Queens Road is currently being monitored. We are urging the public to please refrain from attempting to cross flooded roads, crossings and bridges and use alternative routes where possible. Also, motorists are advised to keep a safe following distance in order to prevent accidents on wet and slippery roads. We will continue to issue alerts and warnings as required. Members of the public can call the FRA on toll free number 5720 shall they have any queries.